Short Sales for Sale in Costa Mesa, CA. 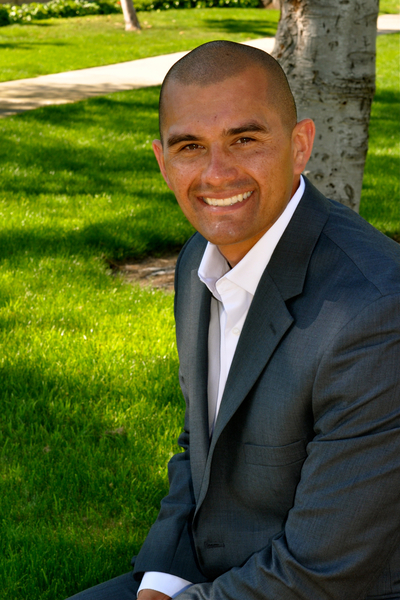 Top Costa Mesa Short Sale Realtor / Specialist, Mike Pahua. No Cost to Homeowner.